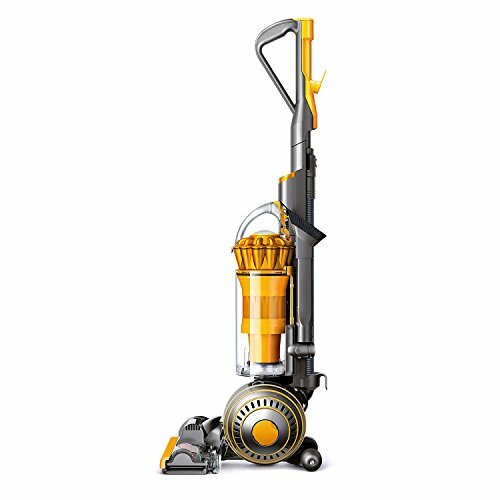 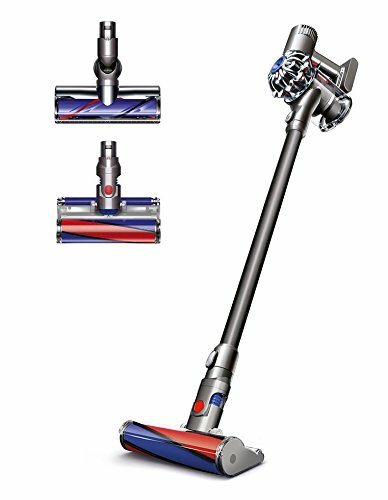 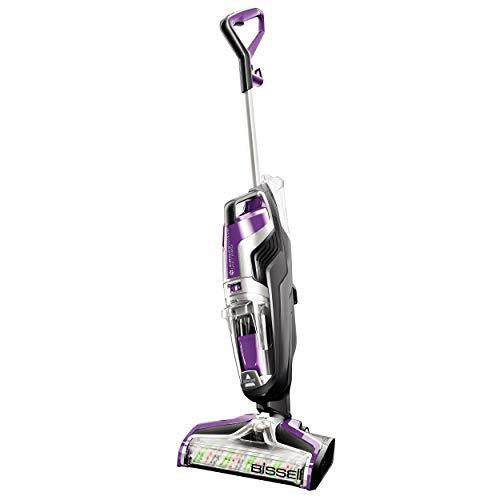 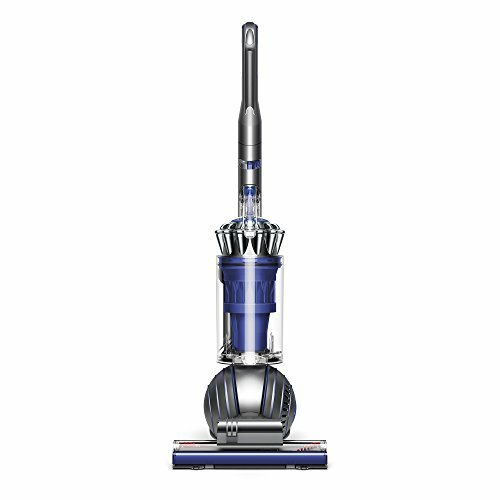 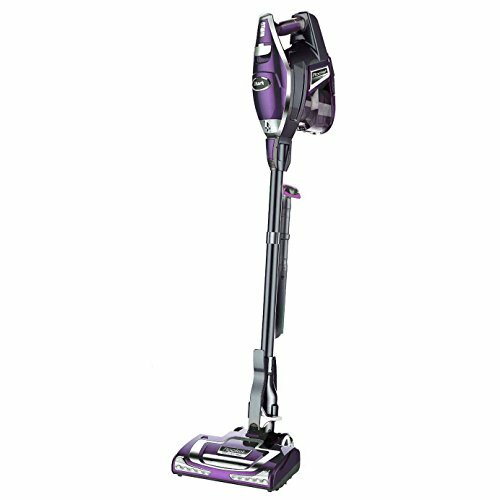 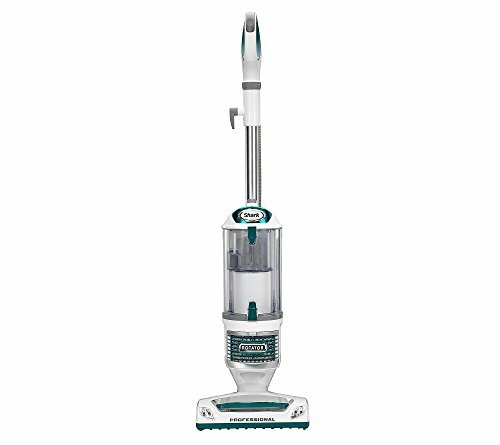 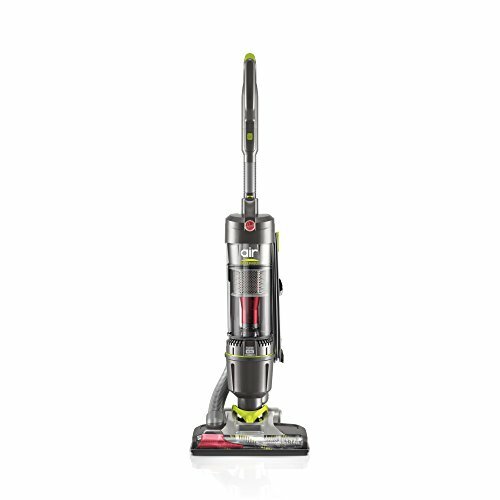 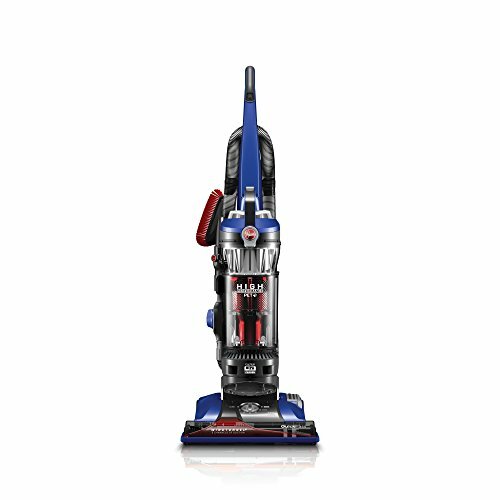 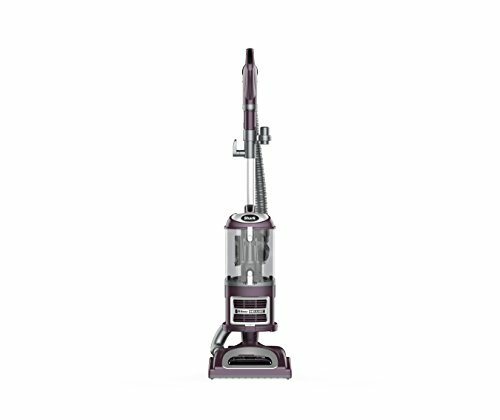 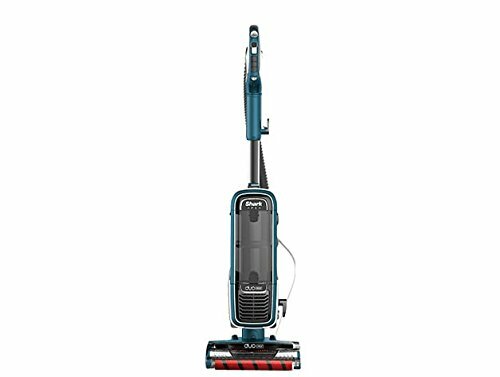 The Shark Rocket DeluxePro Upright Vacuum includes an extensive number of accessories including a 2-in-1 pet multi-tool, crevice tool, flexible hose, and Dust-Away hard floor attachment. 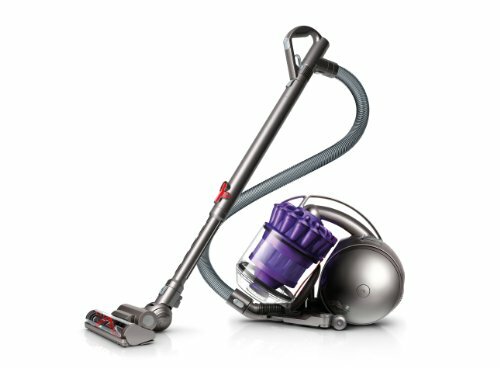 All of these accessories can be stored on board for added convenience. 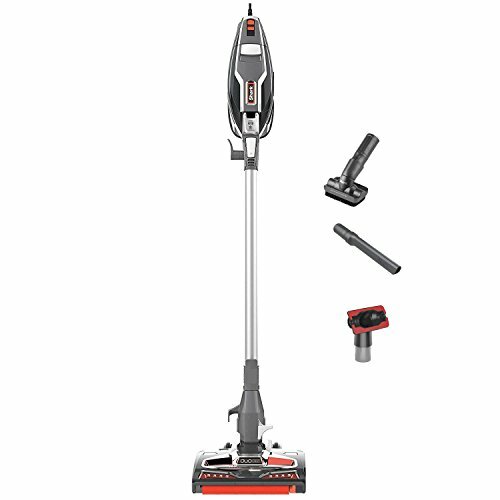 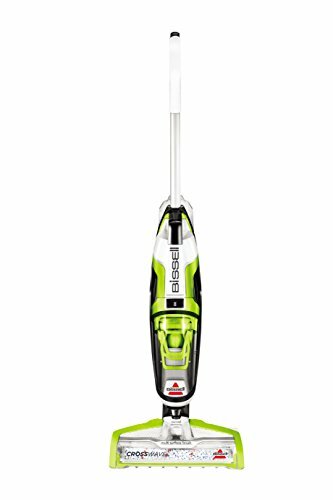 Offering an irresistible combination of power, speed and maneuverability, this lightweight convertible vacuum capably cleans every corner, nook and cranny.